In addition to being incredibly delicious, apricots are also packed with nutrients. 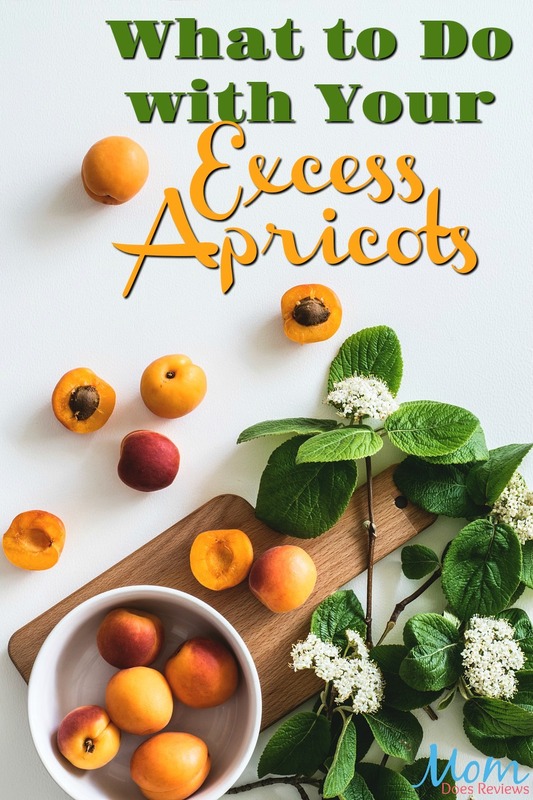 This stone fruit is an excellent source of fiber, magnesium, beta-carotene, vitamin A, and vitamin C. Here is a closer look at some of the recipes and dishes that you can make with your excess apricots. If your have another fruit tree in your yard you can still make these goodies as they’re very versatile. 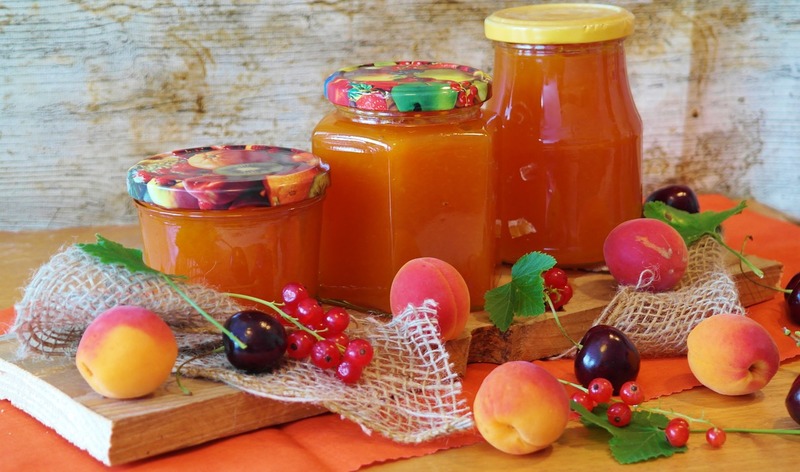 Apricot jam is very easy to make, and it can last for well over three years as long as you properly can and store it. The only other ingredient that you need for apricot jam is sugar, but you might want to include different fruits to create complex flavors. The amount of sugar that you need to put in the jam depends on a few different variables including the type of apricot that you are using and its acidity levels. You can also use honey as a sweetener if you would like to avoid processed sugar. One of the best ways to use up excess apricots is to dehydrate them. Dehydrators are very easy to use, but an oven set to the lowest possible temperature will work as well. When you are dehydrating fruit in an oven, you must open the door slightly so that the moisture can escape. It is also going to be much easier to remove the fruit if you line the baking sheet with wax paper. Creating apricot chips is similar to dehydrating, but you will cook the fruit at a much higher temperature for a shorter period of time. You should also coat the apricot slices in some type of oil that has a high smoke point. If the apricot chips are tasteless, then your tree might not be getting the right nutrients. To improve the health of the tree and the flavor of the apricots, you should hire a local arborist who can test the soil. Those who have multiple bushels of apricots might want to juice their fruit. Apricot juice can be consumed right away, stored in the freezer, or added to a wide variety of dressings and glazes. You can also add other fruits and vegetables to your juice concoctions including apples, pineapples, carrots, kale, spinach, and celery. If your tree suddenly stops production one year you may want to contact an arborist. Trees are living beings and they can get sick. If you have a bounty and you still can’t seem to go through all of the fruit that your apricot tree is producing, then you should contact a local food bank or shelter. Many non-profit organizations love to receive fresh fruit from local sources.